The resumes of the founding partners are dotted with long stretches at the biggest financial institutions where their paths had crossed in the run-up to the financial crisis of 2008. Their tenures at these big houses provided a comprehensive and hard-earned education in the financial advisory business. At the same time, they had collectively reached the conclusion that there must be a better way. Among their complaints: Too many conflicts, a lack of transparency, and management practices that seemed to be targeted to the lowest common denominator. In short, not the kind of places where they could deliver the service they were seeking for their clients. 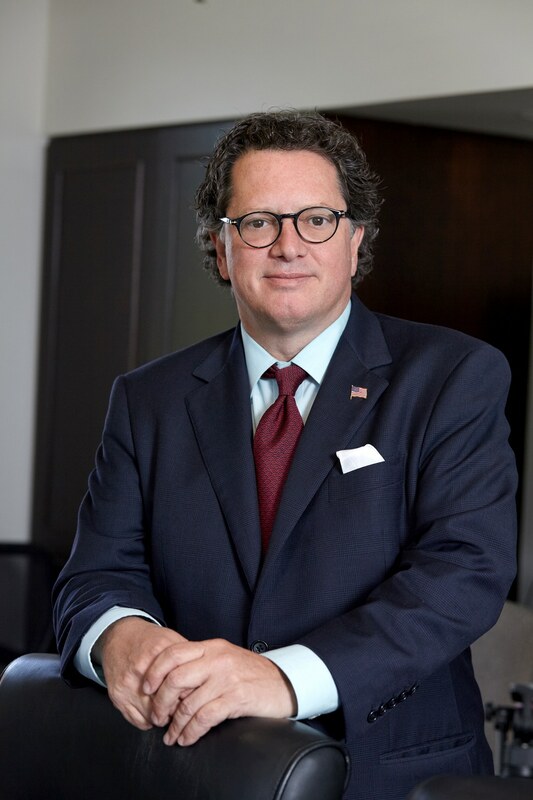 Though it seemed a risky time to launch a financial endeavor, Kevin Burns, Bill Loftus and James Pratt-Heaney went ahead with their own registered investment advisory firm, Coastal Bridge Advisors, in Westport, Connecticut, in October 2008. A few years later, another colleague from their Merrill Lynch days, Mike Kazakewich, became a partner, further enhancing the well-rounded brain trust. “The three of us have each been in the business for over 30 years and very few situations come up that we haven’t seen and dealt with,” Burns tells Vision. Coastal Bridge sure seems to have been built on solid ground. The decade-old firm anticipates $3 billion in assets under management by year’s end, and its Connecticut headquarters is now augmented by Los Angeles and San Francisco offices and a full team ready to deliver on behalf of their clientele. 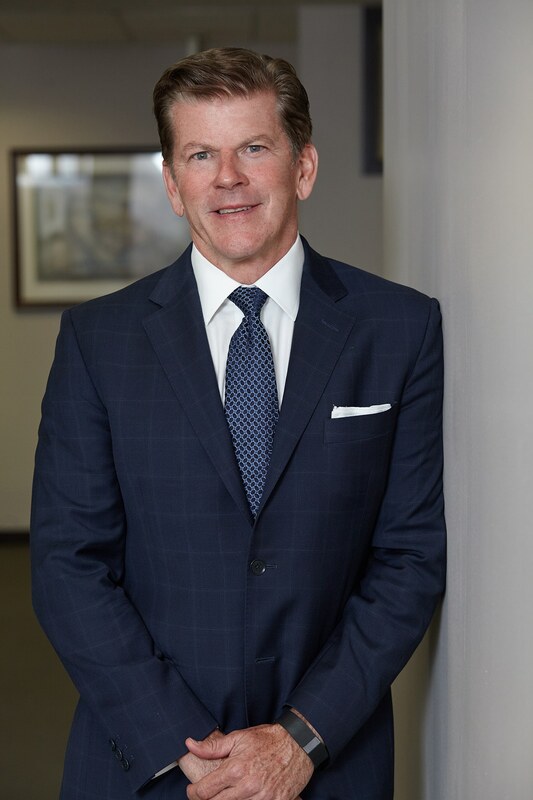 The firm has built itself around its “virtual family office” service model, acting as project leader for their clients and charged with understanding their overall mission, risk temperament and financial objectives. In this capacity, they coordinate the information flow between the client and the various providers with whom the client works. In other words, Coastal Bridge is focused on all components of their clients’ financial well-being. Its strong client retention rate and multigenerational relationships are testaments to the client-focused business they sought to create from the start. “We’ve found the secret sauce,” says Loftus. Which really isn’t much of a secret; Coastal Bridge, after all, prides itself on transparency that they believe is lacking among the banks and brokerages where the founders had cut their financial teeth. 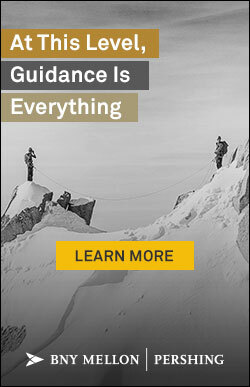 As fiduciaries to their clients, they are required to provide full and fair disclosure of all facts including any material conflicts of interest. Not so for the ones operating under the suitability standard like many of those inside the banks and brokerage houses. No such worries at Coastal Bridge, where the staffers are legally—and, as far as the firm is concerned, morally—responsible for putting their clients’ interests first. Every plan begins with a bonding session that will make the relationship both personal and professional. 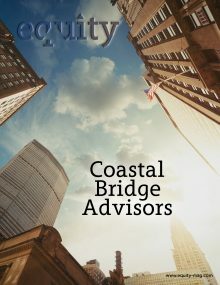 Catering to a primarily upscale clientele, Coastal Bridge offers a personal touch with services that include long-range financial planning, portfolio and investment management, tax reduction strategies, concentrated stock hedging, philanthropic activities and alternative investments. While the Coastal Bridge team has broad expertise, the firm will actively look elsewhere should a solution to some issue not be available in-house—a courtesy the founders found lacking at their previous stops. It’s all in the virtual family office approach that other firms attempted during the Great Recession but few were able to carry through to fruition. Not that the founders didn’t face long odds in leaving secure jobs and supporting a growing team in the early days, despite no clients, no revenue and no assets other than their collective smarts. Yet this financially fearless partnership saw opportunity, while big institutions were retrenching or even going belly-up. The personal, transparent touch being their answer, the founders anticipated that would-be clients would feel the same. Ten years later, that very calculated hunch has been more than validated. Coastal Bridge is still a growing firm, though it does so with an eye toward improving the client experience. While the founders contribute to financial magazines and appear as cable guests, the firm itself does little formal marketing, opting to let referrals steer in more clients. And Burns can’t speak highly enough about those clients. The team photos on the Coastal Bridge website reveal men in the prime of their professional lives; the Burns-Loftus-Kazakewich-Pratt-Heaney brain trust is likely to be around awhile, with the similarly-aged Jeff Fuhrman—formerly the IMG Artists boss—serving as president. Below are 17 young, spry faces who could represent Coastal Bridge’s long-term future. Provided, of course, they live up the founders’ role model. “We have no interest in growing unless we have the same excellent service that has got us where we are today,” says Burns.